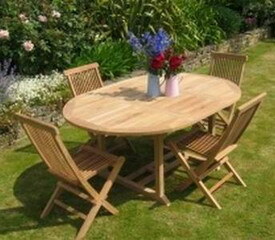 The Professional Teak outdoor furniture manufacturer from Indonesia. Rt 04/ Rw 08 Jatingaleh. Kel.